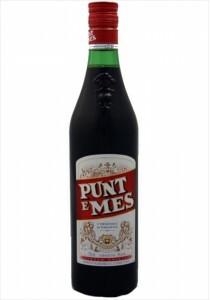 Aperitif Normand. 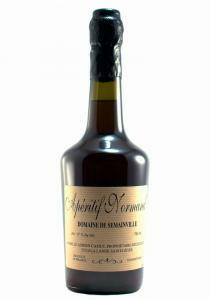 Typically Pommeau is served as an aperitif, but with its baked apple, smoke, licor.. 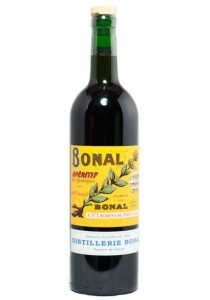 This does show a more overt hit of wormwood than most are used to in say Italian vermouth. The nose.. 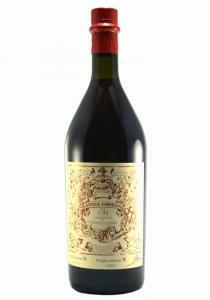 Since 1986, this delicious aperitif wine has been celebrated for its delightful flavors and complex..
*375ml. 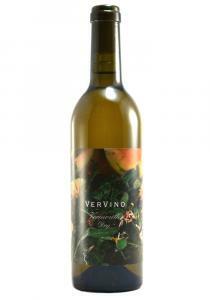 Piedmontese white wine base with botanical infusions including wild gentain root and flower ..
*375ml. 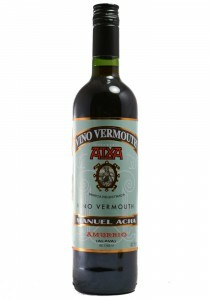 Vermouth di Torino. 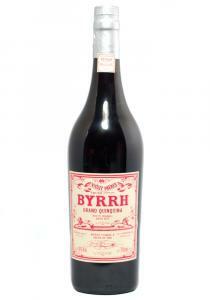 Piedmontese red wine base with botanical infusions including wild gentai..
750ml. 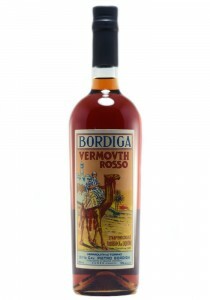 Vermouth di Torino. 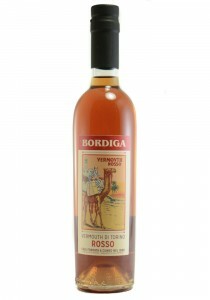 Piedmontese red wine base with botanical infusions including wild gentai..
Aromas of cinnamon, orange peel and juniper. This is pretty, refreshing and slight sweet. 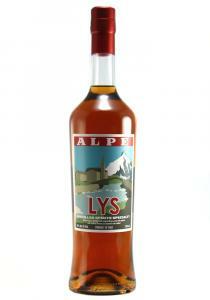 On it's ow..
Aromas of walnut husk, ginger with a orange pith / seeds on the back end. 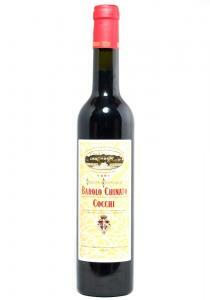 Corsica Muscat and Vermen.. 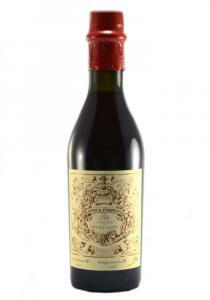 It offers a vibrant and flavorful profile, complimented by bitter undertones on a traditional wine b..
375 ml. 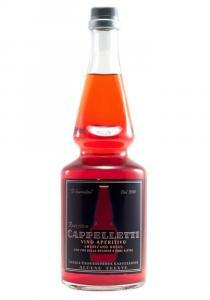 Made from the Carpano distillery's "ancient formula " for red vermouth. 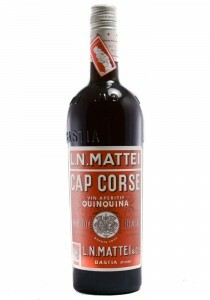 Only recently availa..
Made from the Carpano distillery's "ancient formula " for red vermouth. 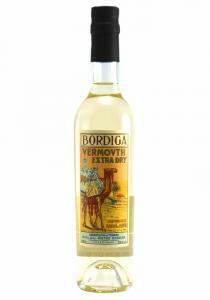 Only recently available in N..
First created in Turin, this is one of the world's most popular Vermouths with an aroma of wormwo..
*375 ML Variation Five: Batch #2 base of white wine(mosaco) The nose is filled with lemon, stone fr..